One winter morning, the electrician received a call from a local school. 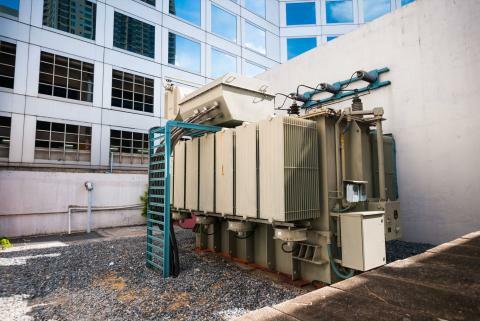 The caller said a transformer supplying power to three portable classrooms was making a chattering noise, as if something were loose inside. A small city gets its water from a mountain lake 30 miles away. 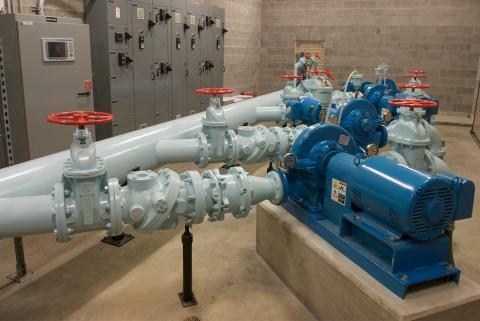 A pumping system at the lake brings water up a short incline and into a long gravity pipeline that feeds the city's water distribution system. 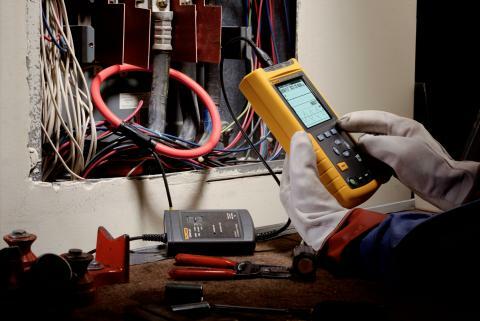 The engineer carries a Fluke 43B on all trouble calls, because it provides a graphical display that allows customers to see a picture of the problem. In most facilities, lighting is a major element of operating cost. Part of that cost is due to energy, and part is due to maintenance. This case history is a classic example of the importance of a systematic approach to solving a problem. 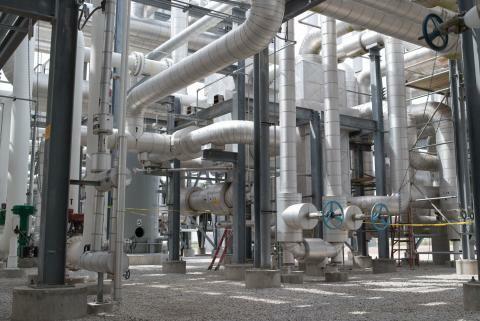 It involves a contractor who works with several high-technology manufacturing plants. 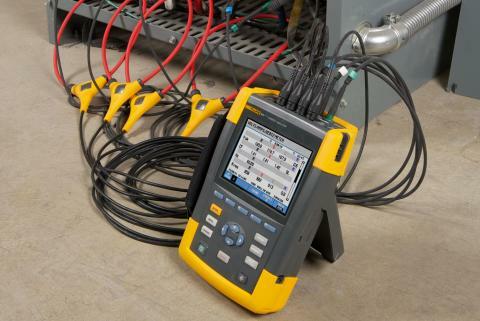 The Fluke 1738 Advanced Three-Phase Power Logger automatically captures and logs more than 500 power quality parameters to give electricians and technicians more visibility into the data needed to make better power quality and energy consumption decisions. Downtime is costly, both in terms of patient wellbeing and monetary costs - the X-Ray, mammography, and other systems themselves cost millions and a failure can also idle technicians or surgical teams. 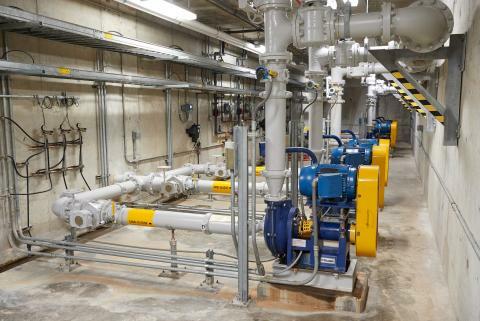 Most of the facilities have motor/generators and can maintain operations independent of the utility, making the power system robust but also complex. 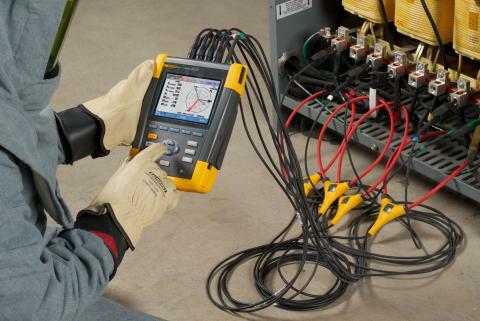 Learn the basic measurements of voltage and current with the Fluke 345. 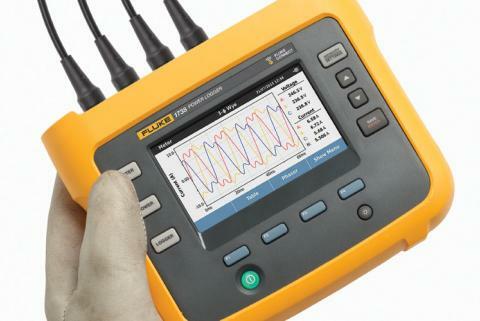 Get familier with the waveform view, harmonics, power measurements, inrush current and logging. No air conditioning, no business. 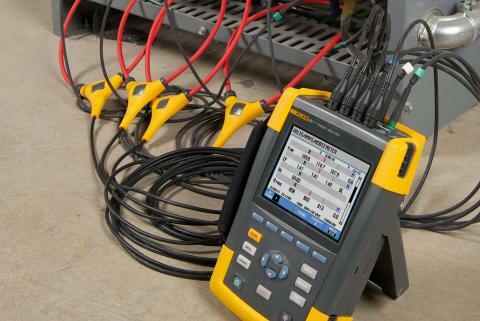 Monitoring three-phase power quality is a must. 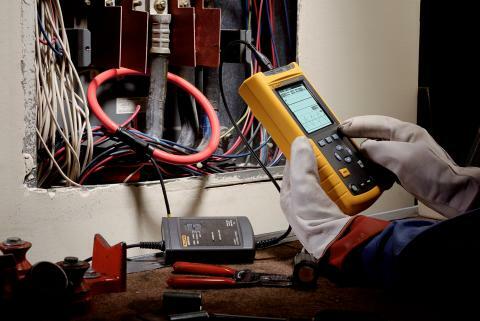 Whether you troubleshoot mysterious electrical problems or provide additional services to a client, it is three-phase power that is provided to commercial and industrial customers and three-phase power that is distributed throughout a facility. 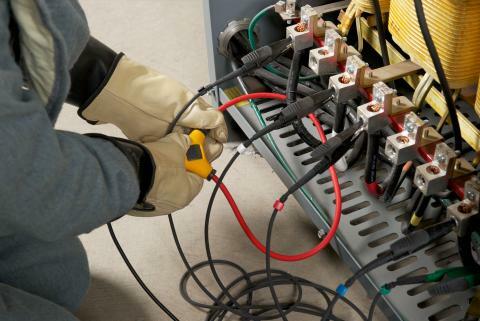 Voltage stability may be a problem in areas where loads are cycling on and off during the day. 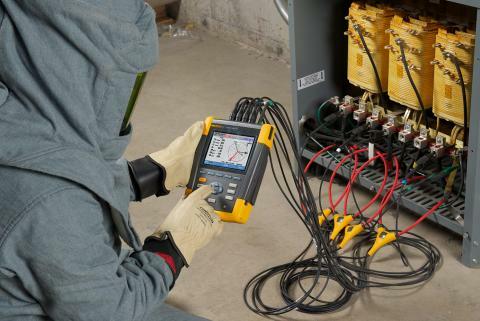 Large compressors, motors, welding machines, arc furnaces, power factor correction capacitors and other large electrical machinery along with system impedance can easily cause voltage dips, swells, and transients. 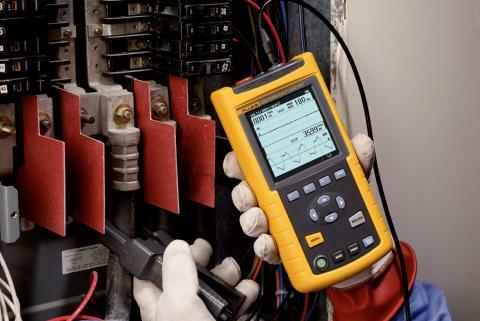 To determine the best solution for mitigating unwanted harmonics, start by investigating the equipment suspected of producing the bulk of the harmonic currents. Most often these are Variable Frequency Drives (VFD's). 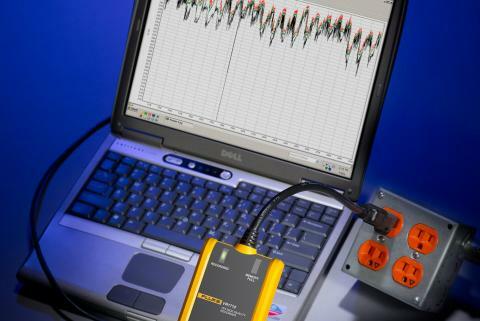 Use measuring equipment to measure and analyze the frequencies and amplitudes of the harmonics. This is much simpler than it sounds. 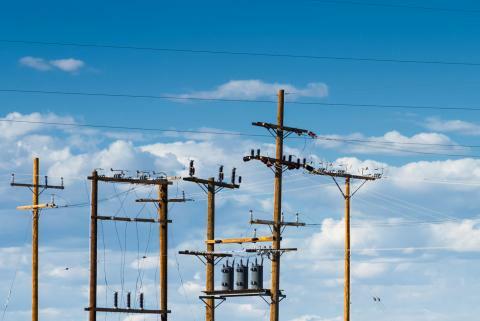 Power factor correction capacitors reduce energy costs by avoiding the premium rates that utilities charge when power factor falls below specified values. 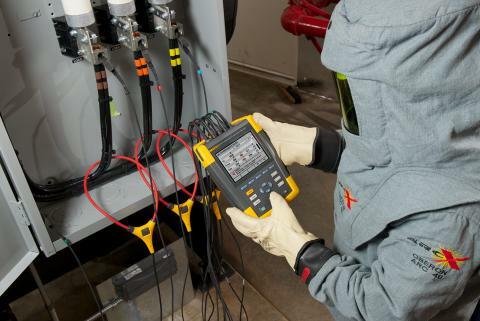 The electrical power issues that most frequently affect industrial plants include voltage sags and swells, harmonics, transients, and voltage and current unbalance. 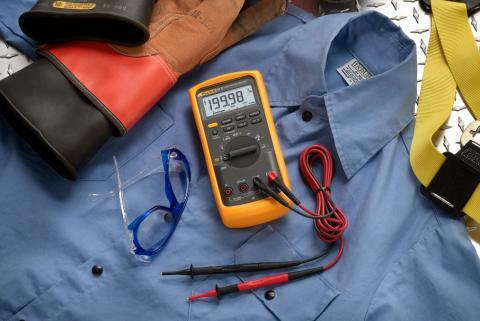 The proper tools to correct these issues include knowledge and electrical test instruments ideally suited for each task. 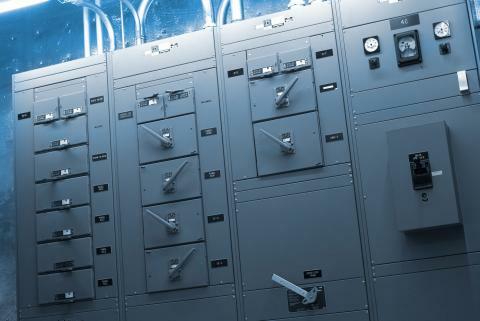 Since information technology (IT) installations are particularly sensitive to power supply fluctuations and distortions, they typically rely on an uninterruptible power supply (UPS) to compensate. 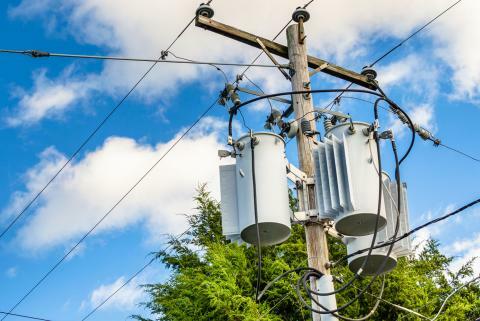 Some installations even include a second UPS supplied by a separate feeder, and a standby generator that can be set to start automatically three minutes after detecting a power interruption. 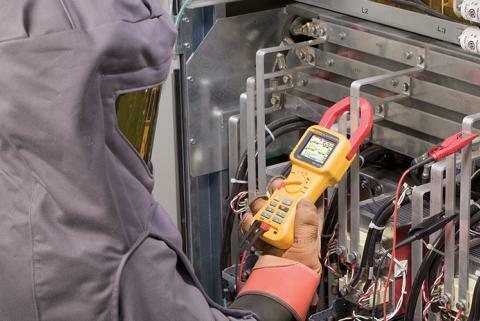 Critical systems run smoothly with regular maintenance and reliable tools Everybody knows that consistent, dependable electrical power is critical to any plant's function. But perhaps even more critical is a reliable uninterruptible power supply (UPS) system. 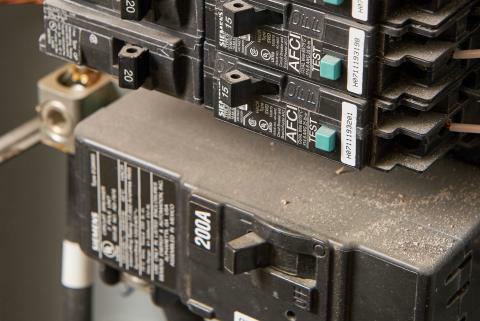 UPS systems are the silent partners that just sit and wait until there's a break in power. At that point, the UPS system is the most important system in the plant. It has to be ready to spring into action in milliseconds to keeps things running for anywhere from seconds to hours. Electrical Panel Overheating for No Apparent Reason? 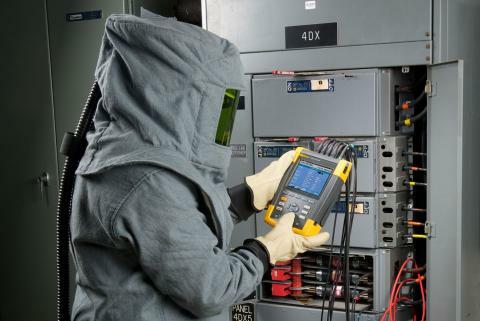 Troubleshooting an electrical panel overheating problem from unusual causes; testing with the power on, ruling out harmonics—and the resolution.